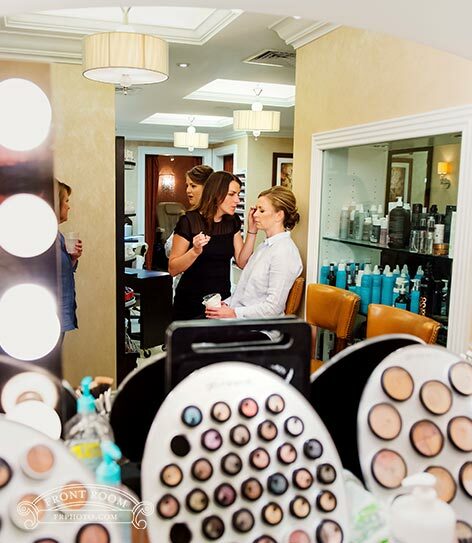 Imagine your wedding day starting with a morning at the spa getting pampered with a facial, massage, special occasion hair, and a flawless airbrush makeup application. 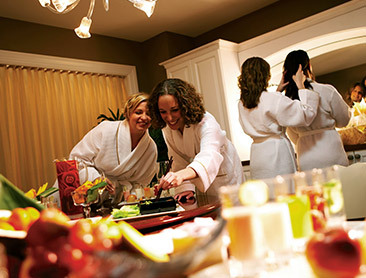 All Marcus Hotels & Resorts brides and bridal parties have access to the WELL Spa® + Salon at the Pfister when they book in advance, and being so close to each of our Marcus Hotels & Resort means you have even less to worry about. 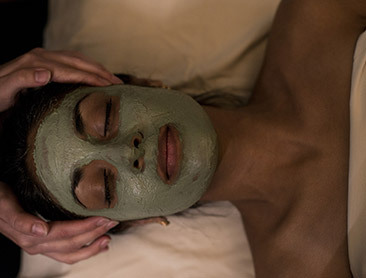 Book a relaxing spa visit when you choose Marcus Weddings, where you'll find everything you need to pamper yourself and feel your best. Brides receive a complimentary up-do when four or more of your bridal party purchase special occasion hair. Spa Services Fill Up Quickly! Make sure to book your appointment well in advance to ensure availability on your special day! "They treated us like royalty from the beginning and were so accommodating! Thank you so much Pfister!"